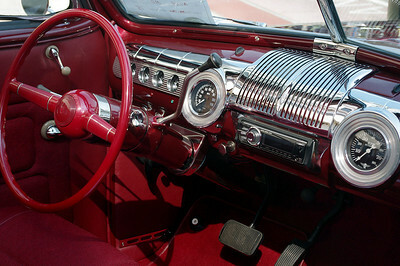 Chevy Pickup, 1947-1954. 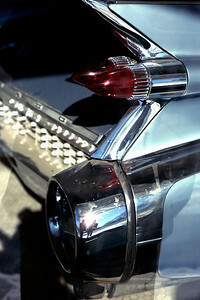 Lunenburg Nova Scotia, 2004. 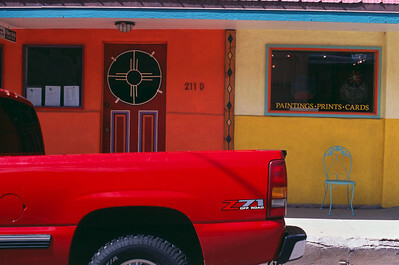 Red truck, and shops in Silver City, New Mexico. 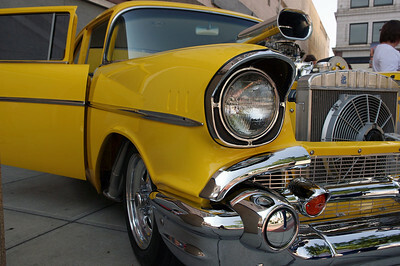 Silver City is the closest town of any size to our casitas. Shelby, Queen Wilhelmina State Park near Mena, Arkansas. 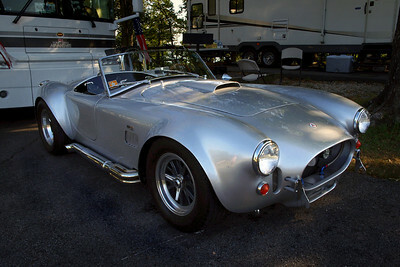 There is going to be a classic car rally in the area this weekend, and there are several shiny beauties already in the campground - this Shelby Cobra - and also both '55 and '64 Chevies, and some kind of 40ish coupe. 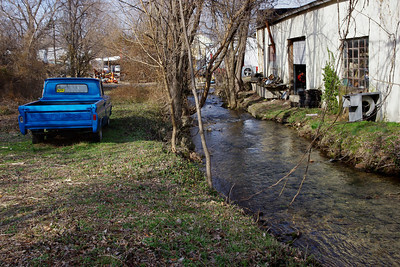 Most seem to have arrived here on flatbed trailers or towed behind behemoth RVs. 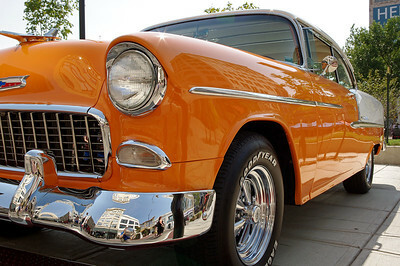 Pity, really, to spend all that time and money on a car, and then not drive it. 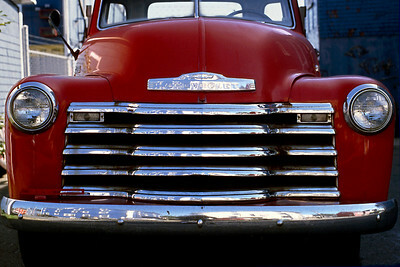 Blue Chevy truck and junk. Big Spring Park, Neosho, MO. 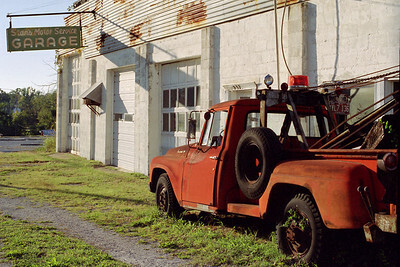 International Harvester tow-truck at Stan's Garage. Kearney Street in Springfield, MO. 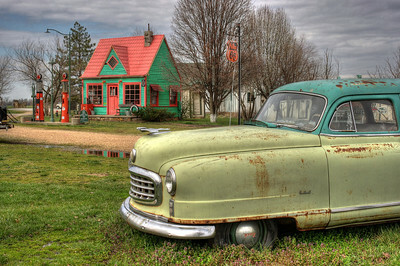 Nash is from about 1949, with Phillips filling station in the background. Found in the faux town of Red Oak Two, near Carthage Missouri. 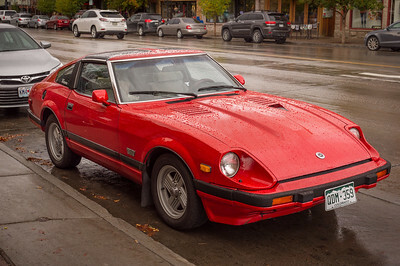 Datsun 280 ZX seen in Steamboat Springs, Colorado. 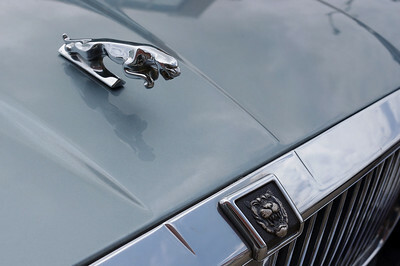 This one has the turbo, first released in 1981 and in production through 1983. I believe this one is a Series 2, which would indicate it's an '82 or '83 model..
2016 Collector Car Auction, Branson, Missouri. 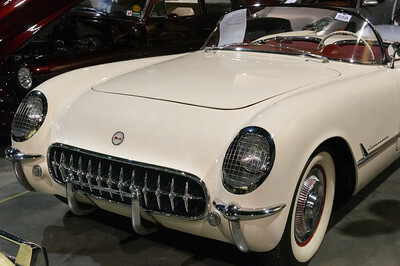 1954 Chevrolet Corvette seen at the 2016 Collector Car Auction, Branson, Missouri. 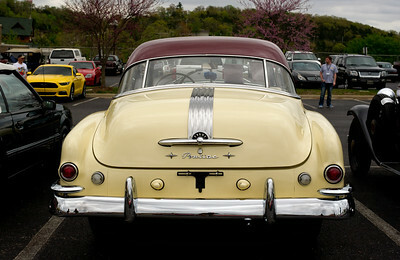 1950 Pontiac Chieftain, rear; 2016 Collector Car Auction, Branson, Missouri. 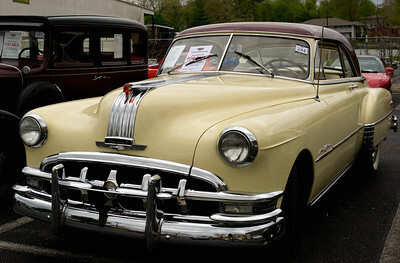 1950 Pontiac Chieftain; 2016 Collector Car Auction, Branson, Missouri. 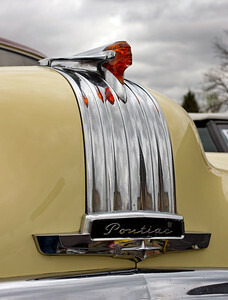 Hood ornament; 1950 Pontiac Chieftain. 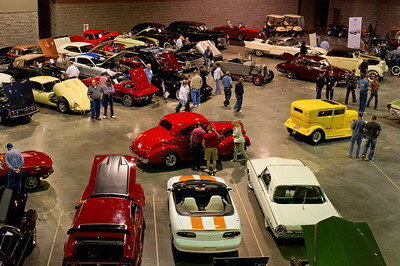 2016 Collector Car Auction, Branson, Missouri. 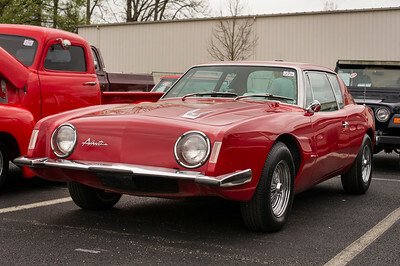 1964 Studebaker Avanti; seen at the 2016 Collector Car Auction, Branson, Missouri. 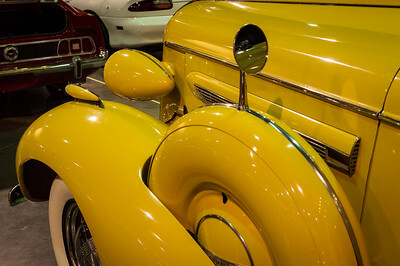 Detail of spare tire, 1936 Buick Roadmaster Convertible. 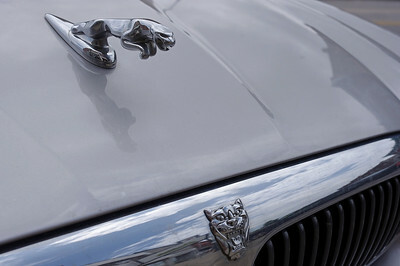 Branson Auto Auction, April, 2016. 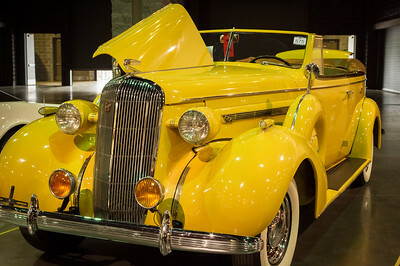 1936 Buick Roadmaster Convertible. Branson Auto Auction, April, 2016.